Whether you’re designing customised postcards for a new marketing campaign or personalised postcards to invite guests to your next business event, the right design and print will really provide the impact that you want. Postcards are a great choice for cost-effective, high-impact marketing as they get straight to the point and look fantastic. Choose the right card stock and finish, especially for a premium event. For example, a 350gsm gloss will give the impression of luxury and do your design and message justice if you’re going for high-end! Choose your colour palette carefully, remembering to use any brand guidelines and to make sure your logo is clear and prominent. For a seasonal campaign, think about colours which reflect your message. Spring and Easter sales tend to use bright colour pops, washed neons or pastels for example. When you create your own postcards, you want to know that your finished product will look and feel the part. 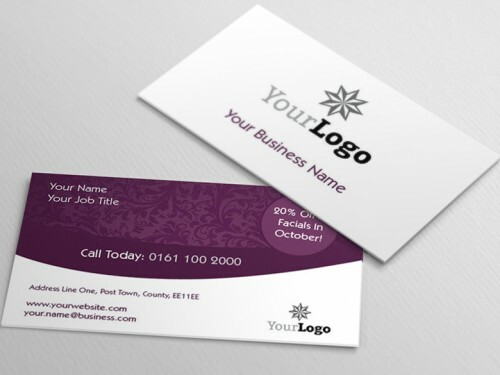 So choose a provider with expertise in postcard printing, who can deliver an excellent product. Focus on your call to action. Postcards require minimal text, so have clear and brief messages with a clear call to action. Consider photography, as an image can really add to the impact of your postcard. Make sure any photography you choose is on-brand, relevant and of good quality. A cheesy stock image could diminish the impact of your finished piece. Ask your printer about finishes such as Spot UV and matt laminates too if you are looking for a quality feel. You can even have embossed postcards or die-cut edges for something really special. Get a trusted second person to carefully proofread your text before submitting your design for print. It is all too easy to overlook a simple typo and to render the entire print run useless! Similarly, carefully check phone numbers, email addresses and URLs to ensure they are correct. If you are using your postcard for a marketing campaign, add a tracking code for reference.